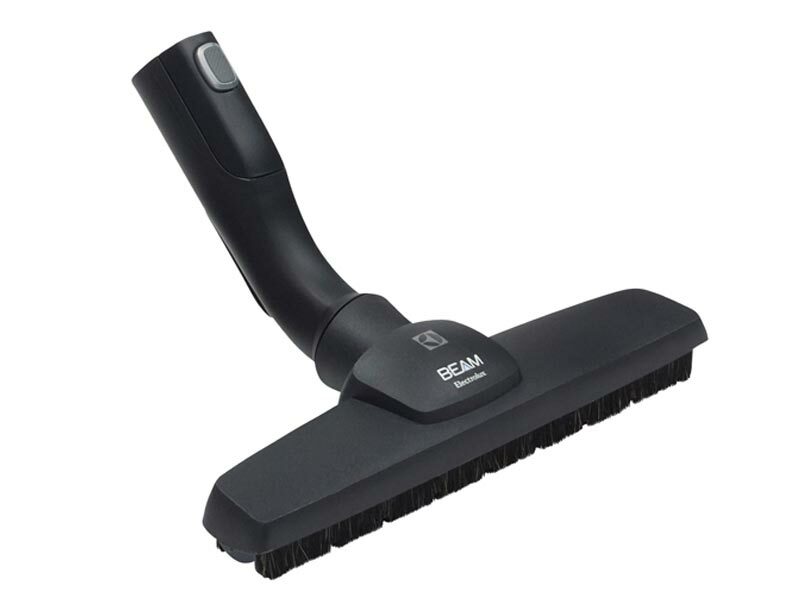 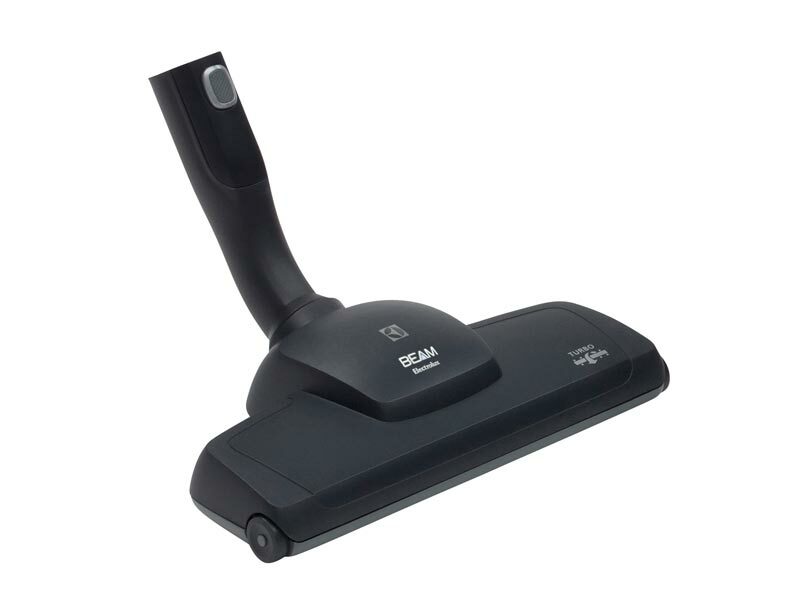 Offered here are various attachments that you can use with your Beam Alliance central vacuum. 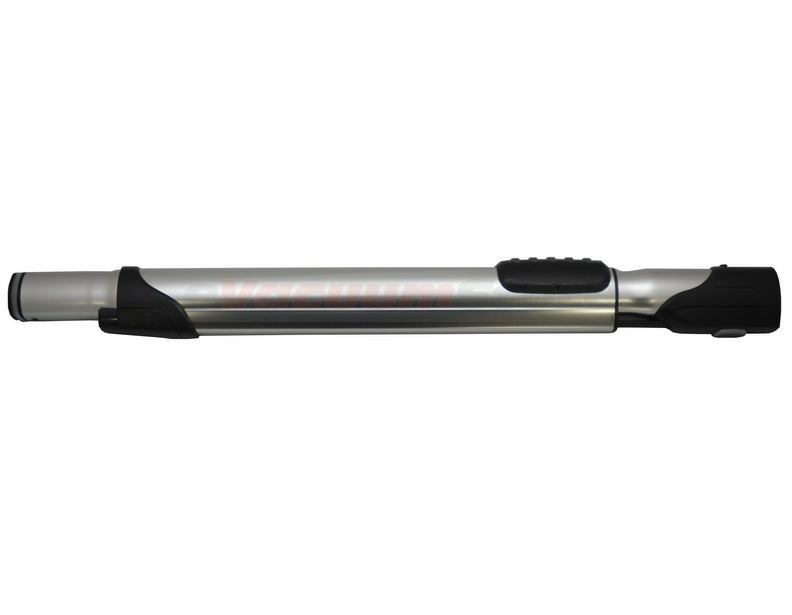 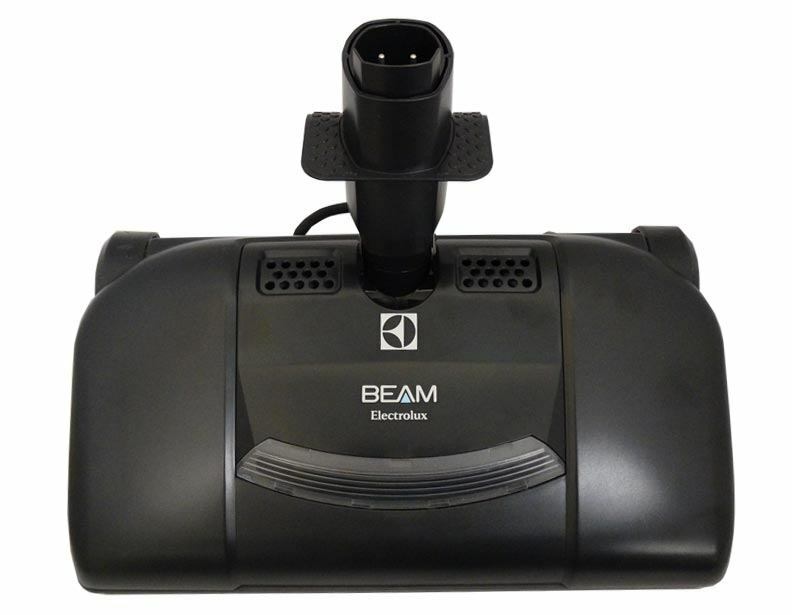 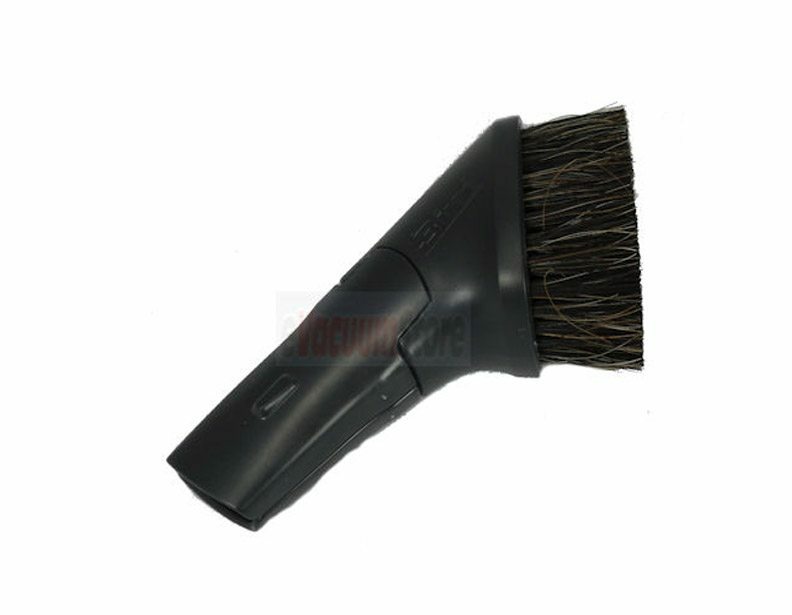 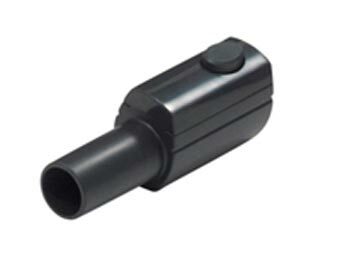 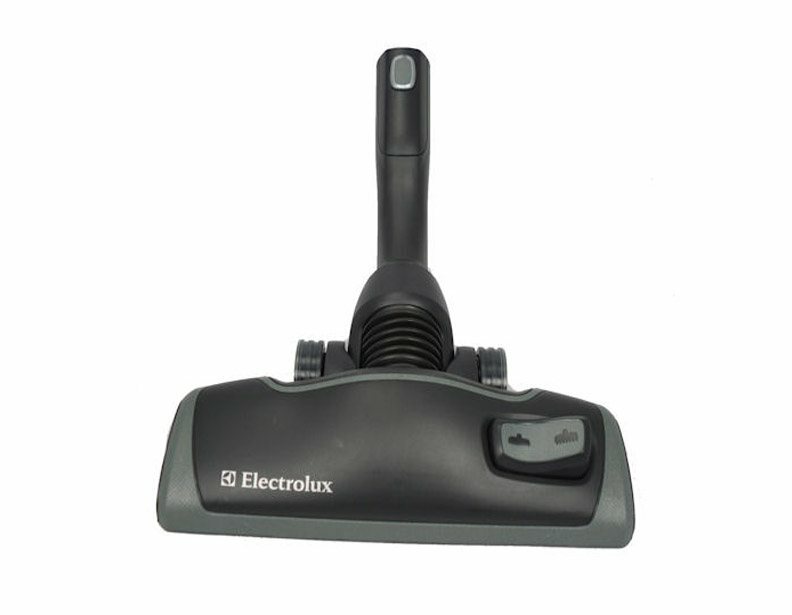 We also carry parts for other Beam vacuum cleaners. 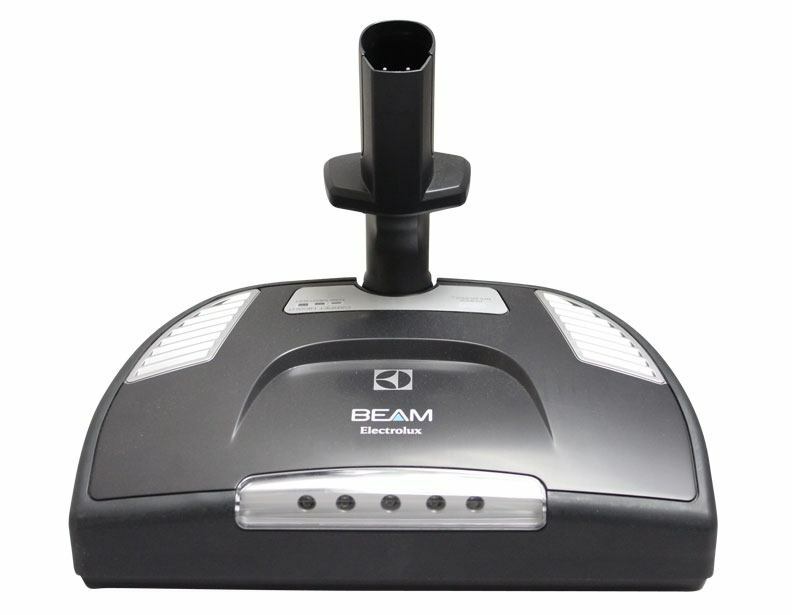 If you need assistance ordering the correct part for your Beam vacuum, regardless of the model, please give us a call.